“Who Framed Roger Rabbit” is one of my all time favorite movies, and I’ve loved Jessica Rabbit ever since I was little. I decided that this year would be the year that I actually become her. 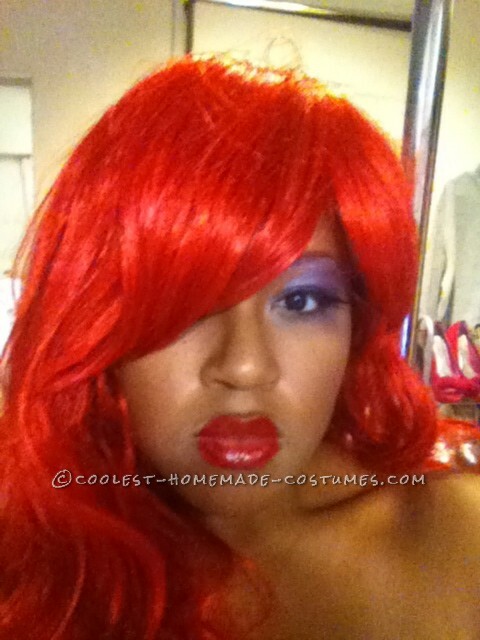 I ordered the wig, shoes, and dress, and altered them a bit to best look like Jessica. I think my favorite part of getting ready was putting on her signature make up. 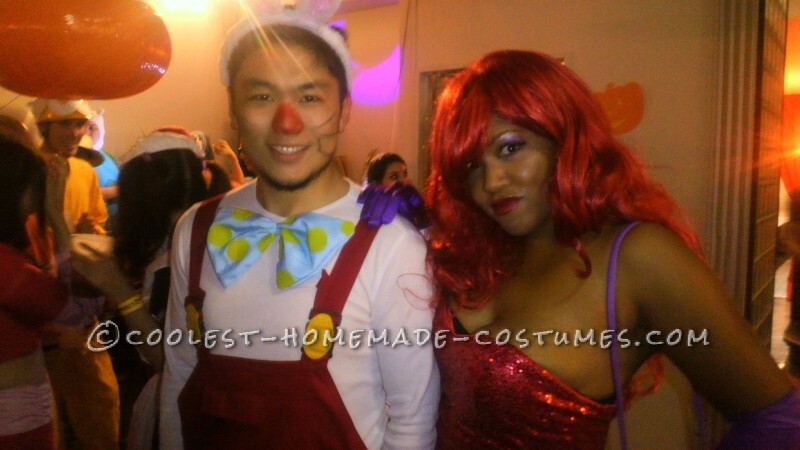 My boyfriend went to a Halloween party with me as Roger Rabbit. I made his tail and bowtie, and he bought a pair of red overalls. I wound up winning sexiest costume that night!